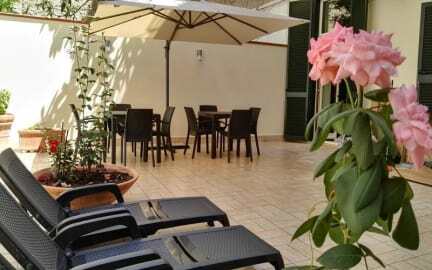 B&B Al Centro Storico i Napoli, Italia: Bestill nå! My stay at This b&b Was great! I T is central, quiet and the room is nice. Would definitely recommend this b&b.